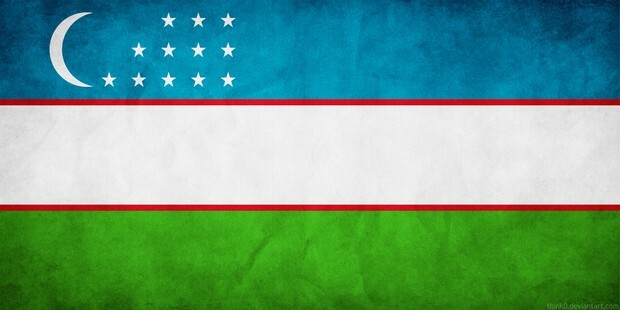 Uzbekistan is surrounded by land, with over 60% of the population living in compactly in populated, rural communities. The GDP is at $185.8 billion (2015 est.). Since its independence in September 1991, the government maintained its Soviet-style economy with loans and tightly controlled production and prices. 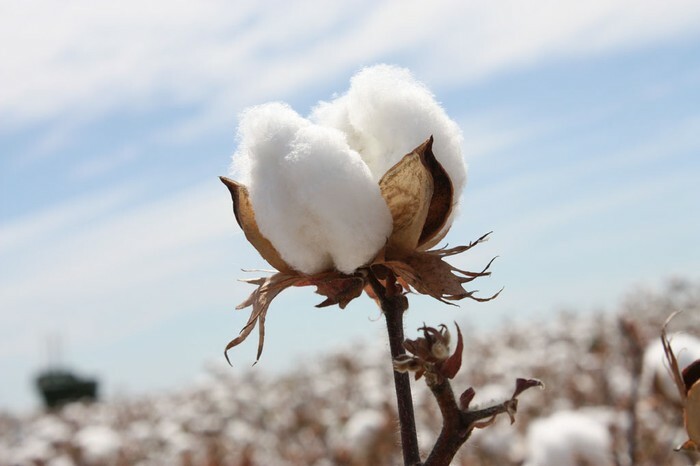 Despite ongoing efforts to diversify crops, Uzbekistan agriculture remains mainly around cotton; Uzbekistan is the world's fifth largest cotton exporter and sixth largest producer. Uzbekistan's growth has been driven mainly by state-led investments, and the export of natural gas, gold, and cotton provides a significant share of foreign exchange earnings. In 2015, Russia’s Gazprom announced it would reduce its natural gas imports from Uzbekistan but Tashkent continues to export natural gas to China and Chinese investments in the country have highly increased. Uzbekistan occupies the heart of the area of Central Asia, historically known as Turkestan. Some of the earliest known people of this region were Indo-Iranians, who are thought to have moved to the region around the second millennium b.c. By the 4th century b.c., after the campaigns of Alexander the Great, trade along the Silk Road increased, and the area emerged as an important trading center; cultural contact intensified, and a variety of religions flourished. After the Arab campaigns of the 7th and 8th centuries, Islam replaced Buddhism as the dominant religion, and by the 10th century the area had become an important center in the Muslim world. The Mongols, led by Genghis Khan, invaded in the 13th century and caused great destruction. During this time, migrations of nomadic Turks from the northern steppe areas increased. In the late 14th century the tribal prince Timur (Tamerlane) created a vast empire with Samarkand as its capital, but the political stability he made crumbled after his death. Shaibani Khan, in the early 1500's, led a major invasion by Uzbek tribes from the north. From this time on, Uzbeks dominated the political life of central Turkestan. Three independent khanates, centered in Bukhara, Khiva, and Kokand, dominated Turkestan between the 16th and the 19th century. But by the second half of the 19th century, Russian forces had concord the khanates, which were annexed or made into protectorates. Tashkent became the administrative center of Turkestan, and a colonial relationship was established. Cotton. Digital image. Cotton Crop Worldwide. Web. 11 May 2016. "Countries -- National Geographic." National Geographic. Web. 11 May 2016. Uzbekistan Map. Digital image. Deviant Art. Deviant Art. Web. 10 May 2016. Uzbekistan Map. Digital image. Maps.com. Maps.com. Web. 10 May 2016. "Uzbekistan." CultureGrams Online Edition. ProQuest, 2016. Web. 5 May 2016.